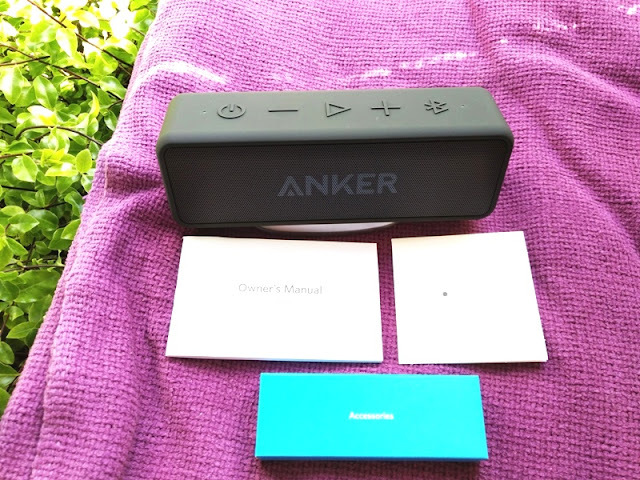 Anker SoundCore 2 Bluetooth 4.2 Dual Driver Wireless IPX5 Speaker! 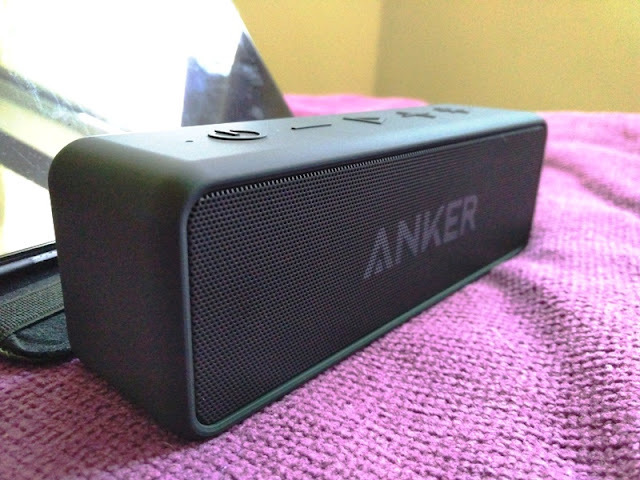 Looking for a sturdy, premium portable speaker with great Bluetooth range, sound quality and battery life? 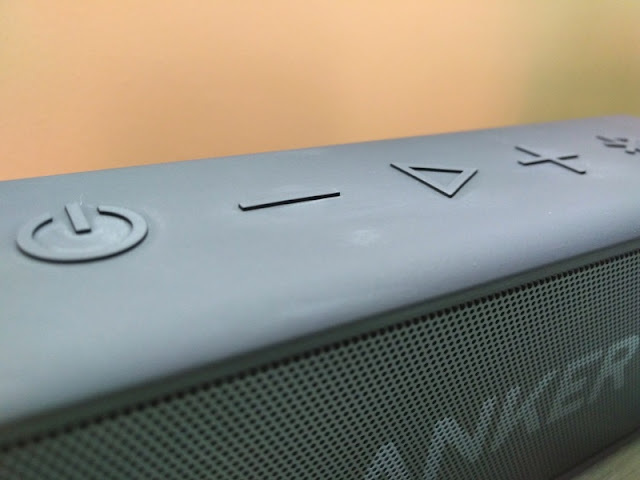 Take a look at the 12-watt SoundCore 2 Bluetooth 4.2 speaker by Anker, featuring two 6-watt drivers located on the front of the speaker that are separated by a rectangular bass reflector (subwoofer). 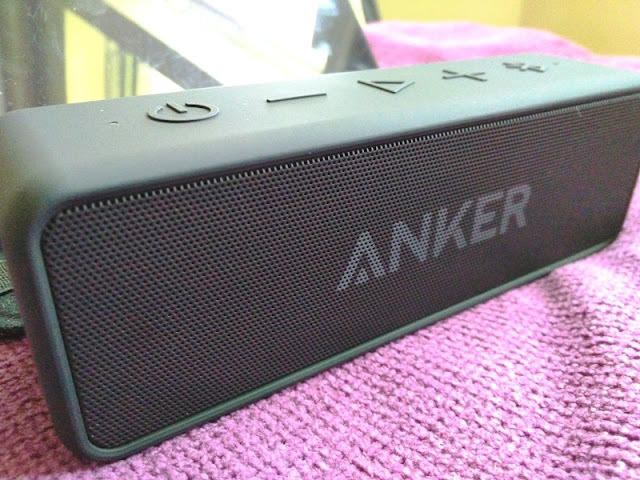 The sound is very loud with a clear and bright treble that doesn't clip or distort when loud. The bass is relatively strong without being overpowering. The frequency response range is between 70 Hz and 20,000 Hz. The Bluetooth range on the SoundCore 2 is superb with well over 50 feet of wireless range, while the battery life is outstanding. 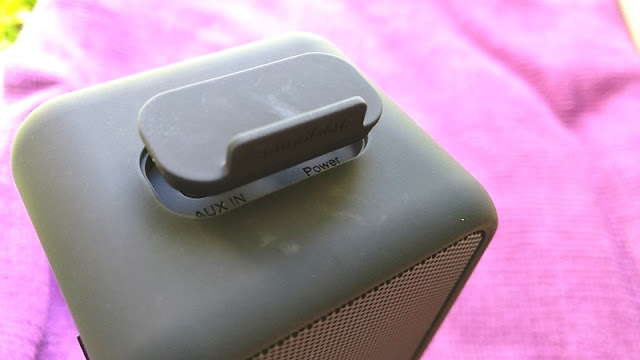 On a single full charge, the battery lasts well over 20 hours so if you use the SoundCore 2 six hours a day on average, you won't have to recharge the battery in over 3 days, which is pretty neat. The automatic shut off feature is also handy as it helps with saving battery power when music is not detected for more than 15 minutes. 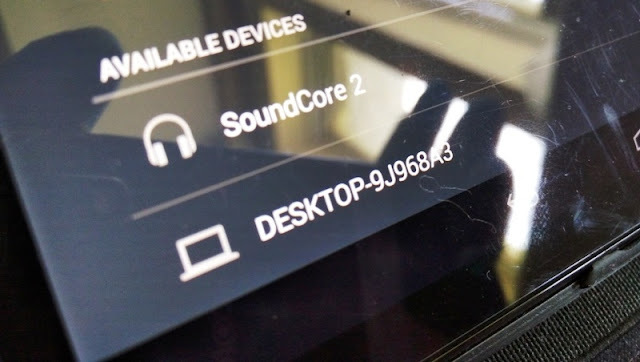 While on the topic of battery life, it is worth mentioning that the SoundCore 2 battery is listed as an input of 5 volts with 2 amp rating which means the SoundCore 2 charges super quick. 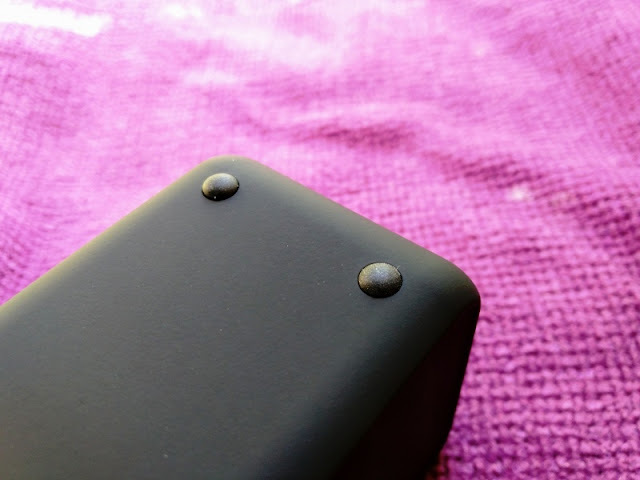 The micro USB port and audio jack are protected by a rubber flap that seals them off from the elements. 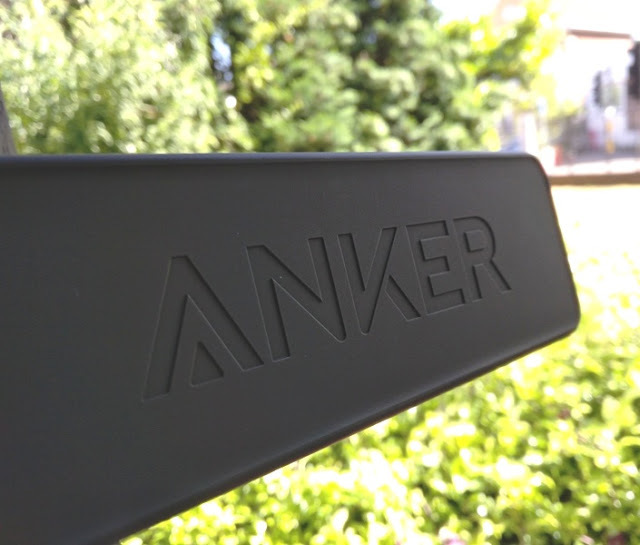 The housing of the SoundCore 2 has an IPX5 water resistant rating thanks to the rubberized exterior. 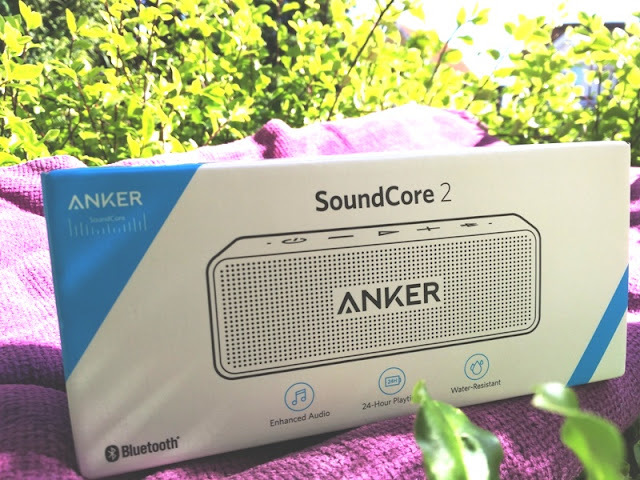 The rounded corners on the side of the unit give the SoundCore 2 a more refined look. 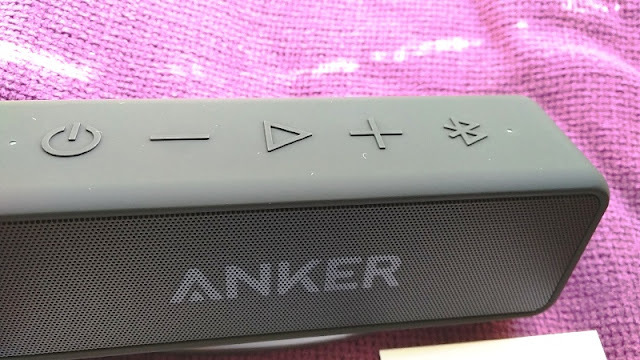 The front of the speaker features a black aluminum mesh with the Anker logo grayed out.. The user controls on top are easy to press thanks to tactile raised buttons with audible click sounds when pressed. 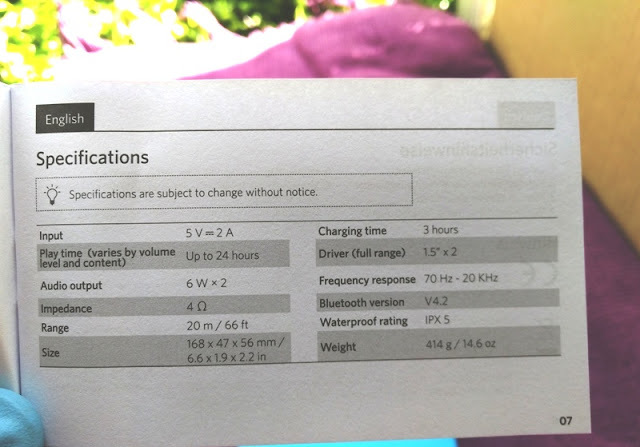 When reaching maximum volume and minimum volume, an audible beep can be heard to alert you that you have reached the maximum and minimum volume levels.. 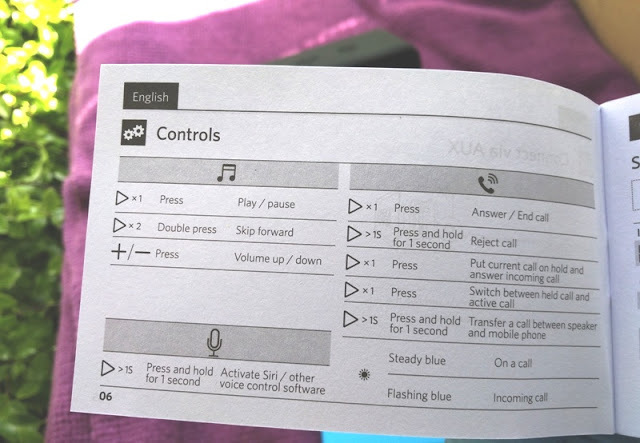 The control buttons include volume down, volume up, play and a dedicated Bluetooth pairing button. When music is playing, double tapping the play button skips the track forwards, while single taping the play button pauses the track. You can also access Google Assistant and Siri by long pressing the play button while music is not playing. On top of the SoundCore 2 speaker you will also find two LEDs. The white LED to the left is the power indicator, while the blue LED on the right is the Bluetooth status indicator (flashing when pairing and solid when connected). 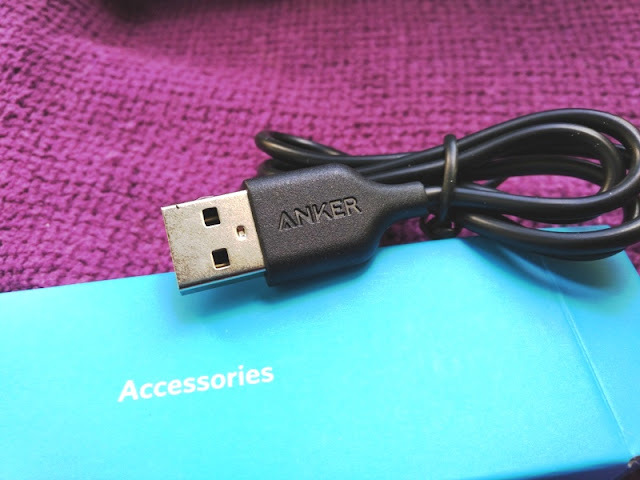 Inside the box you also get a micro USB charging cable, as well as Anker's Happy/Not Happy card and a user guide. 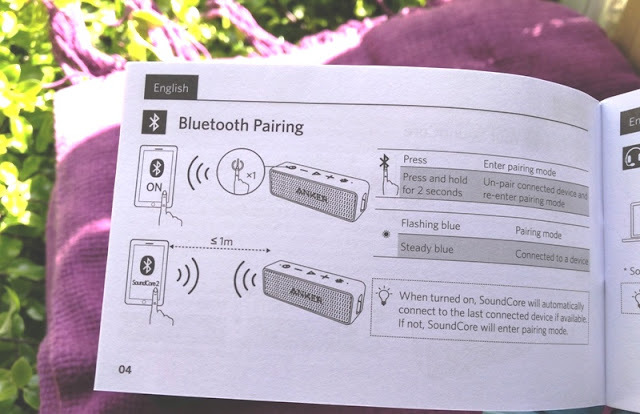 The user guide is clearly written and contains images that illustrate visually how to use the SoundCore 2 speaker. The Happy/Not Happy card is a nice touch of customer service that makes you feel like a valued customer.